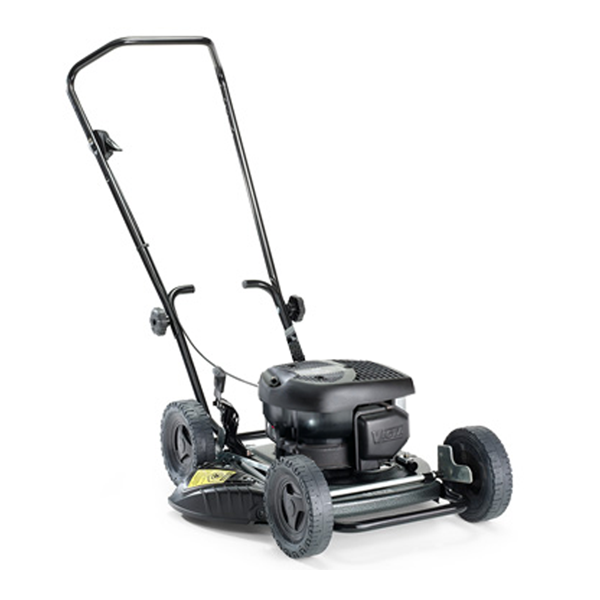 This Victa Professional Utility Mastercut 460 is equipped with the ever reliable Victa 2-Stroke engine. And one thing The Castle taught us, is if there's one thing dad likes more than serenity it's a 2-stroke engine on full throttle! The 18" steel cutting deck is generous in size yet not to large to enable you to still reach those tight spaces. Swing back blades are also present underneath providing your mower with the added protection of not sending any shocks sustained from hitting something straight up the crank of the engine.